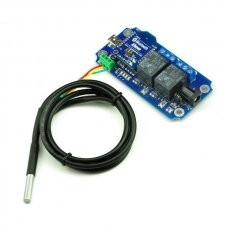 We also provide a FREE android App TOSR Bluetooth. 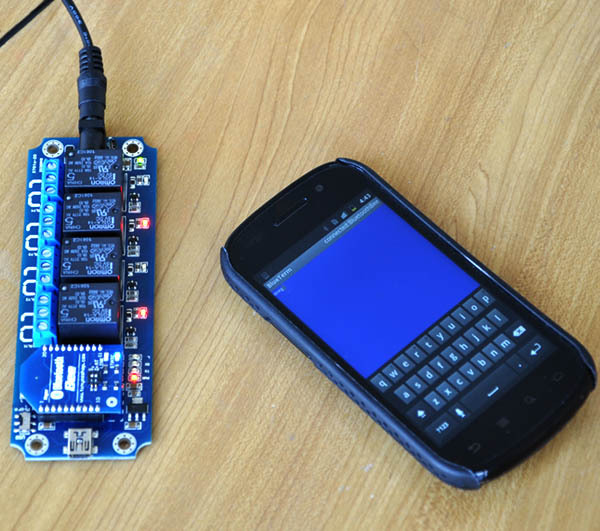 You can control your device by your phone very easily. 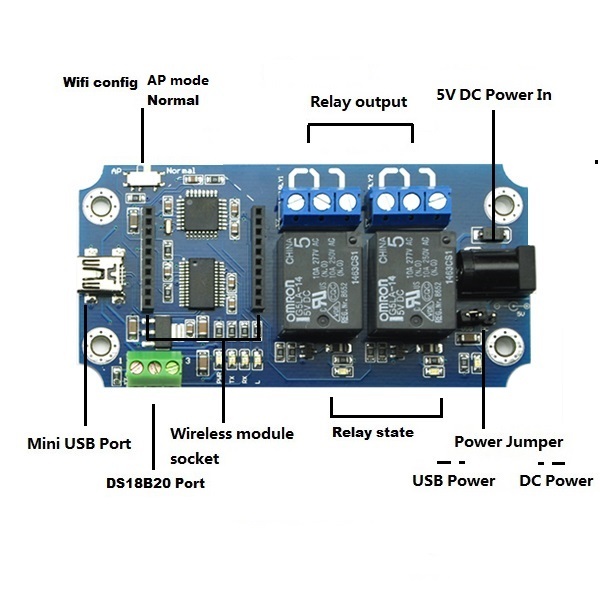 The TOSR02-T module can powered by USB bus or DC power and provides four volt free contact relay outputs with a current rating of up to 10 Amp each. 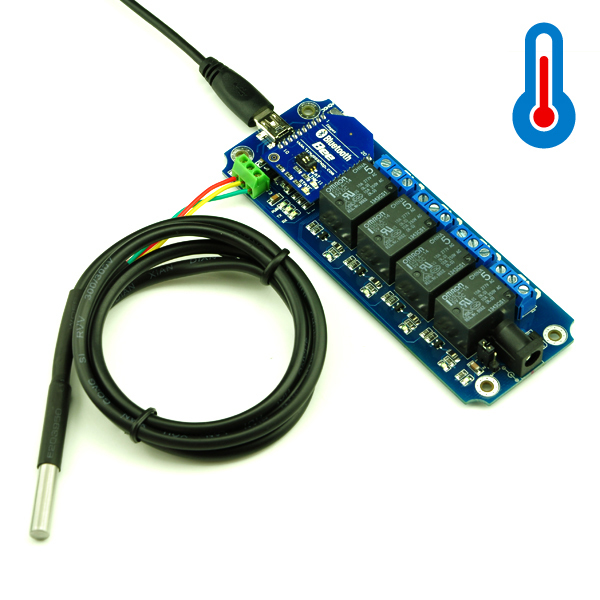 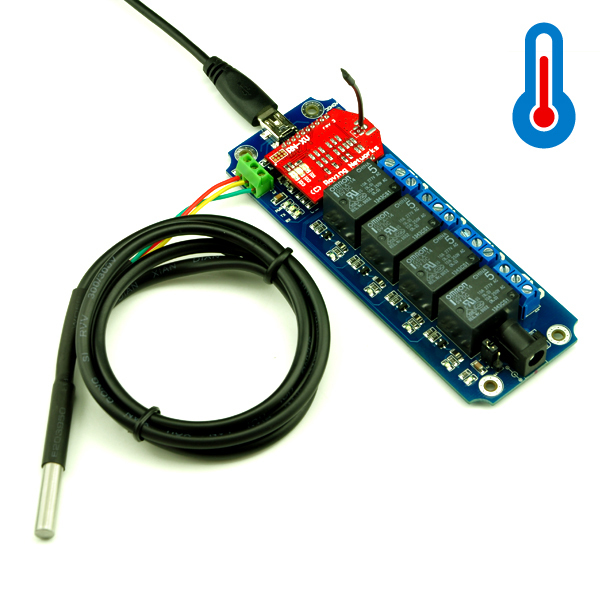 It also has a DS18B20 temperature sensor port. 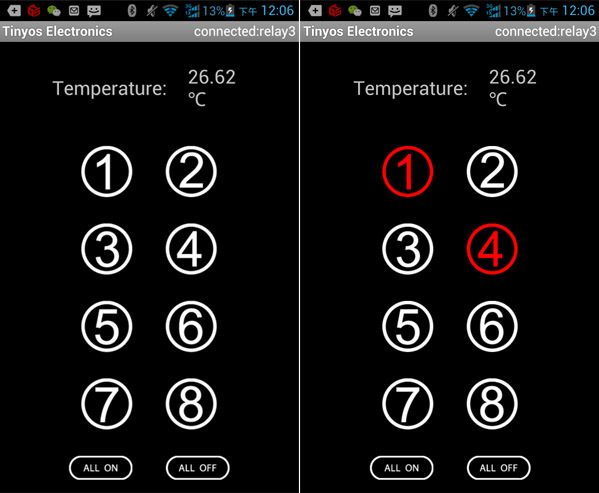 You can use it make your thermostat or any other similar application by yourself. 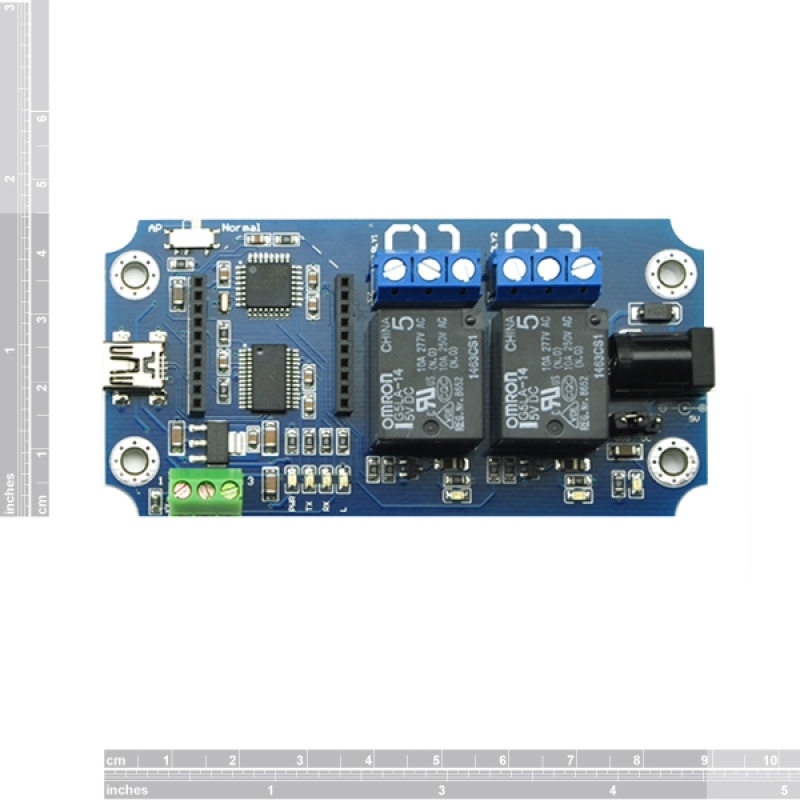 The TOSR02-T module uses FT232RL USB to UART chip . Before using the TOSR04-T you will need to download the FT232RL Driver. 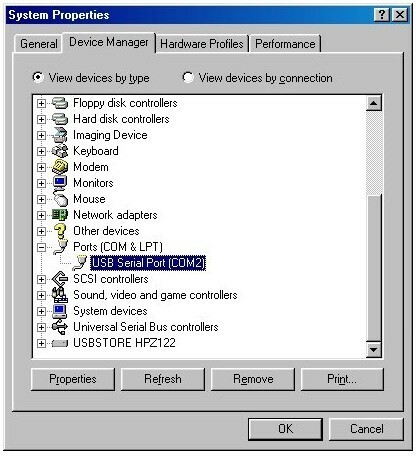 The TOSR02-T operates with an easy to use command set as described in the table below.